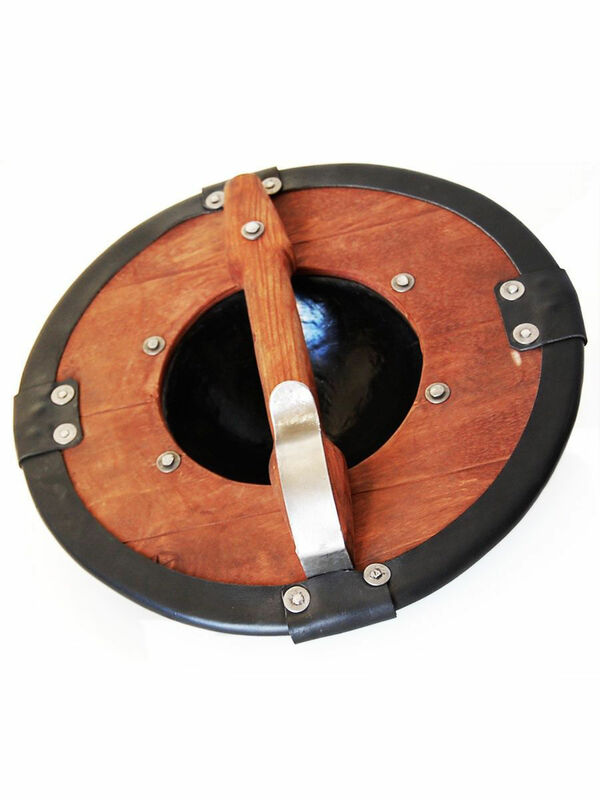 Buckler (French bouclier 'shield', from Old French “bocle”, boucle 'boss') is a small shield with diameter from 15 to 45 cm (6 to 18 inches). Fist shields of this type are known from Germanic and Celtic tribes. There are Byzantine frescoes of the 8th - 7th centuries, which show the foot soldiers with small fists shields. This type of medieval shields was very popular in the 12th - 16th centuries, until it was replaced with dague. The decline of bucklers was also caused by growing popularity of firearms. You may see fist shield buckler on the numerous images in medieval manuscripts, fencing manuals, bas-reliefs and other historical sources. Such shields were usually made of steel or wood or it could be combined. The buckler is ideal for group and foot single combats. It is well accompanied with a short sword or falchion. This model has 30 cm (12 inches) in diameter, hot-forged umbo of 3.5 mm steel, leather edging, wooden handle and belt hook. It's comfortable and durable buckler, well suited to attacking tactics of warfare. 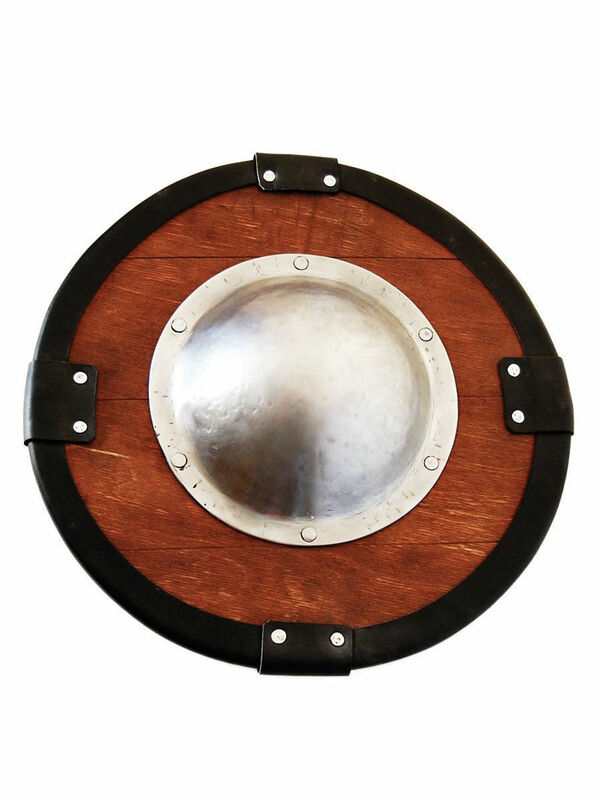 We offer similar model of medieval shield buckler for self-assembling. Also, you may like steel shield buckler of the XII-XVI centuries.  In section “Shields”, you can see all models that we offer for ordering. If you didn’t find any for your taste and wish, please send us photo and description of the required model and we will make it for you. Steel shield is a model of medieval knight defense, more known as triangle or heater shield. Medieval armor of similar shape and different sizes were in wide use by infantry and cavalry starting the XII century. There are many historical sources, where you can see images of heater shield. Soldier weaponed with heater shield, fragment from Bible Historiale, 1300-1325 years Cavalrymen holding triangle shields, fragment from Roman de toute chevalerie, 1308-1312 years This knight steel shield is perfect weapon for battles with wooden, steel or duralumin weapon. 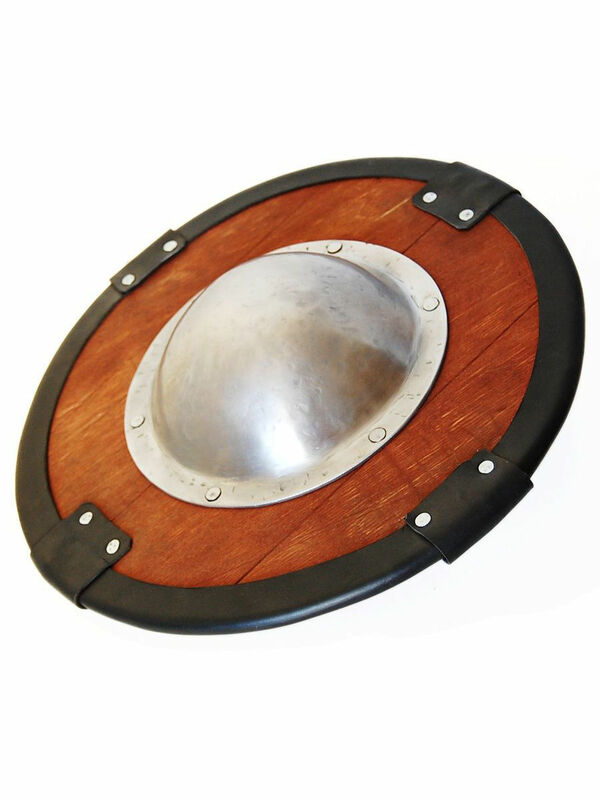 You can use this functional battle round shield for: SCA HEMA Larp Stage performances Medieval festivals Reenactment events Base price includes following options: Cold-rolled steel 1.5 mm; Size 45*60 cm (18*24 inches); Leather handle; Steel trimming Main photo shows authentic knight shield with following options: Cold-rolled steel 1.5 mm; Size 45*60 cm (18*24 inches); Leather handle; Steel trimming; Decorative .. Round shield is one of the most well-known type of medieval knight armor. Shields appeared in the ancient times and could have various shapes and sizes. However, wooden shield was quite widespread as among ancient warriors, so middle ages’ soldiers. Round shield with or without umbo (round steel plate in the center of shield) are widely pictured in the medieval manuscripts, paintings, effigies and other historical sources. Knights with round shields, fragment from Stuttgart psalter, 801-805 years Infantry with round shield, fragment from Madrid Skylitzes, Codex Græcus Matritensis Ioannis Skyllitzes, 1100-1200 years Warriors armed with round shield, spears and swords, fragment from Biblia Sancti Petri Rodensis (Roda Bible), 1050-1100 years This round shield has diameter 50 cm (20 inches) by default. You may choose another size in options. Medieval armor is made of plywood that makes it harder and lighter than similar shape wooden shield. Umbo grip in center protects your fist while battling. Leather handle.. This is a ready-to-go kit for independent assembly of the Buckler medieval shield. If you wish to assemble a shield for SCA combat, medieval fencing or LARP games, there's no need to make too much effort, spend time on the purchase of materials and bad shots. This shield is fully prepared for the assembly; all parts perfectly match each other. All you need to do is to drill holes and install rivets! The kit includes: - Umbon of 3.5 mm steel; - Plywood base (30 cm in diameter and 8 mm thick); - Ready and cut leather for edging; - Wooden handle; - Metal belt hook; - Set of rivets and washers Buckler is a type of medieval fist shield, which was popular among knights in the XII-XVI centuries. It is also known as fist shield and usually was used together with sword for fencing. Images of this shield you may see on miniatures in medieval combat art manuals. 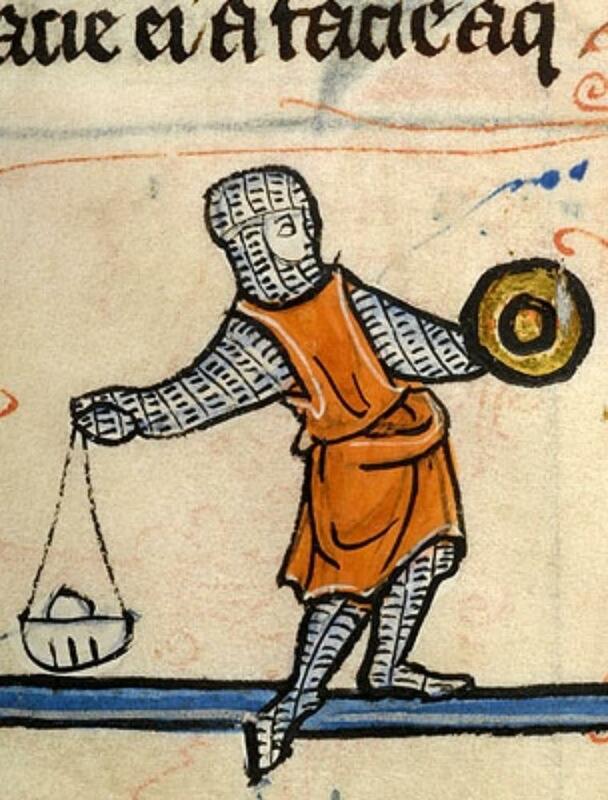 Miniature from fencing manual Royal Armouries Ms-I33 Round shield may be easily attached to your belt. It is light, durable and comfortable in..
Kite shield is a type of medieval defense, which was popular in the X-XIV centuries all over Europe and Rus’. It is also known as almond shield due to its shape, pointing at the bottom. Shields of such unique shape are depicted on the famous Bayeux Tapestry and are one of the most recognizable types of Norman warrior armament. Cavalry and infantry with kite shields, fragment from Bayeux Tapestry Soldiers with kite shields, fragment from manuscript Dijon BM MS.14 Bible of Stephen Harding Popularization of kite shields in medieval times was related to development of cavalry. It was used by mounted knights in order to protect left side of warrior (leg and upper part of body). 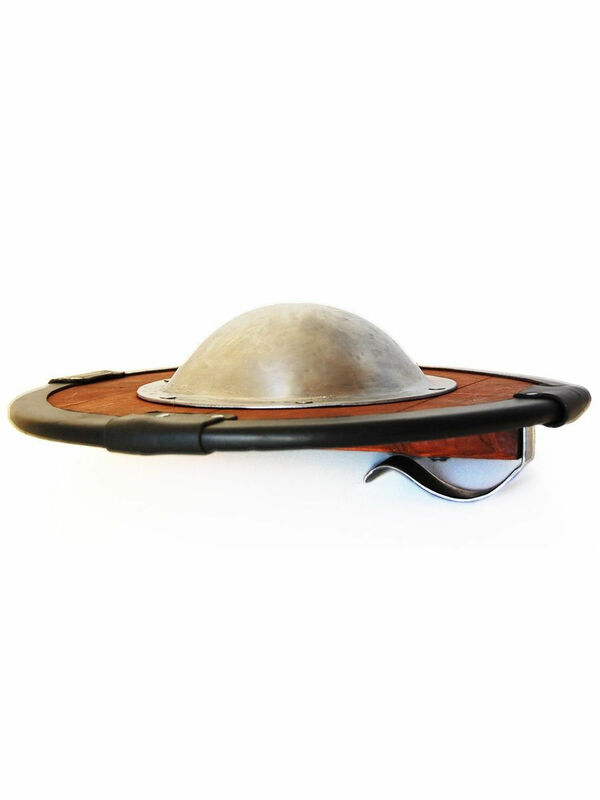 Almond shield was usually made of wood, covered with leather and completed with steel umbo in the center. Edges of shield were trimmed with steel or leather strips. Surface of shield was often painted with ornaments, crosses, images of animal and birds. This historically accurate kite shield is made of arched wood and has length..
Steel shield buckler is a type of additional medieval defense. Buckler was known from the VIII century in Byzantine Empire and became very popular among medieval European warrior in XII-XVI centuries. Diameter of this small shield varied from 20 to 40 cm. Our model has diameter 30 cm (12 inches), however we may change it by your wish. Bucklers were usually made of steel but there were wooden or combined (wood and metal, wood and leather) models, too. This medieval shield of round shape was most popular, though shield of other shapes can be seen on bas-reliefs and miniatures. 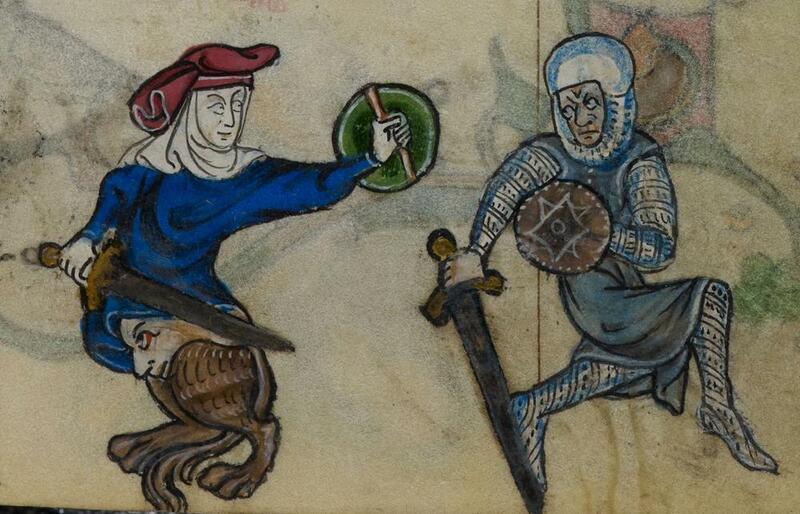 Fencing with sword and round shield buckler, miniature form Codex Manesse Miniature from fencing manual, manuscript Fechtbuch Lib. Pict. A- 83, XVI century Buckler is known as fist shield – extra weapon, which is used together with sword during the fencing. This shield was an important element of military armament for battle actions, trainings of soldiers. 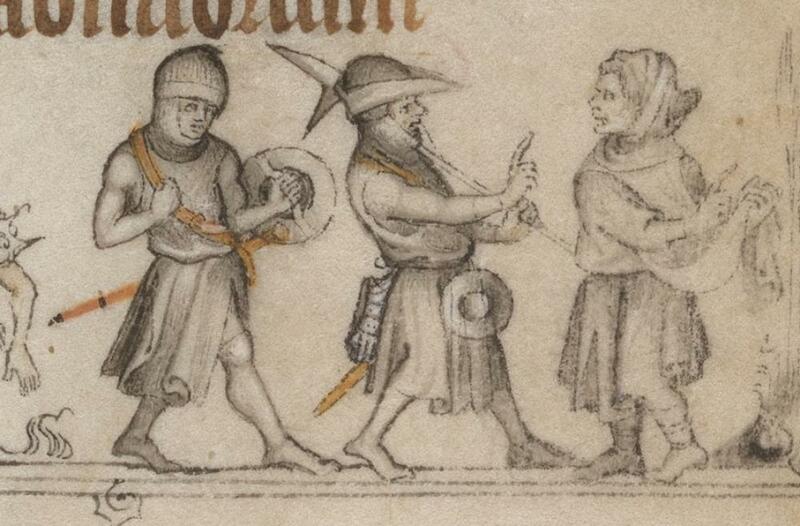 Bucklers were imaged in the famous combat art manual Royal Armouries Ms. I.33. Th..